Is this the shiba shedding Armageddon everyone has warned us about???? 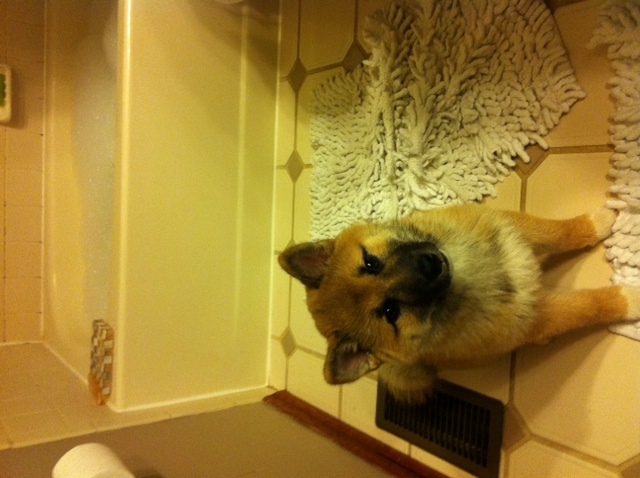 We gave Kuma a bath today and I brushed him afterward. I noticed the more I brushed the more hair started floating into the air. Before I knew it, hair was falling off Kuma like snowflakes off of a shakey tree branch. We thought we still had some time before the crazy Shiba shedding began. Is this the beginning of the end???? 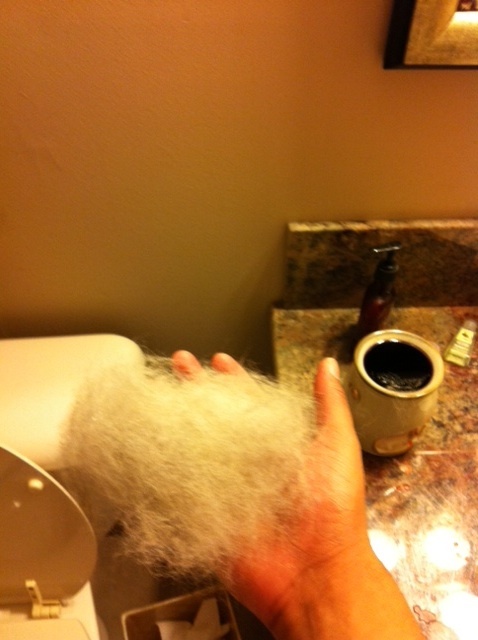 Welcome to the world of Shiba shedding! Kuma is super cute in that picture.